Are you interested in serving on a CUPE Saskatchewan Standing Committee? 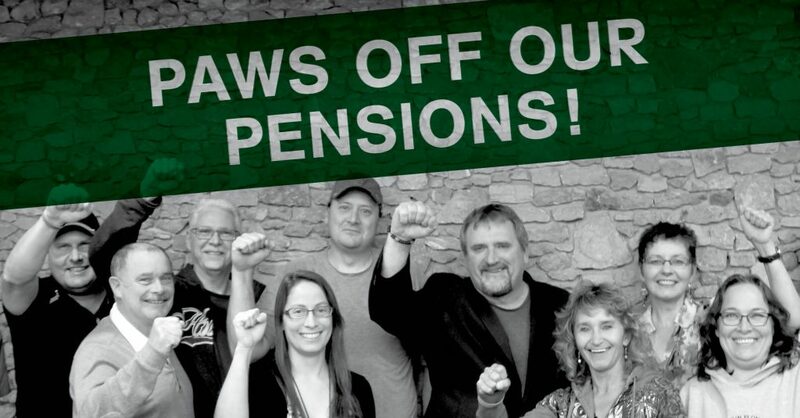 Further your union involvement and activism – apply today! 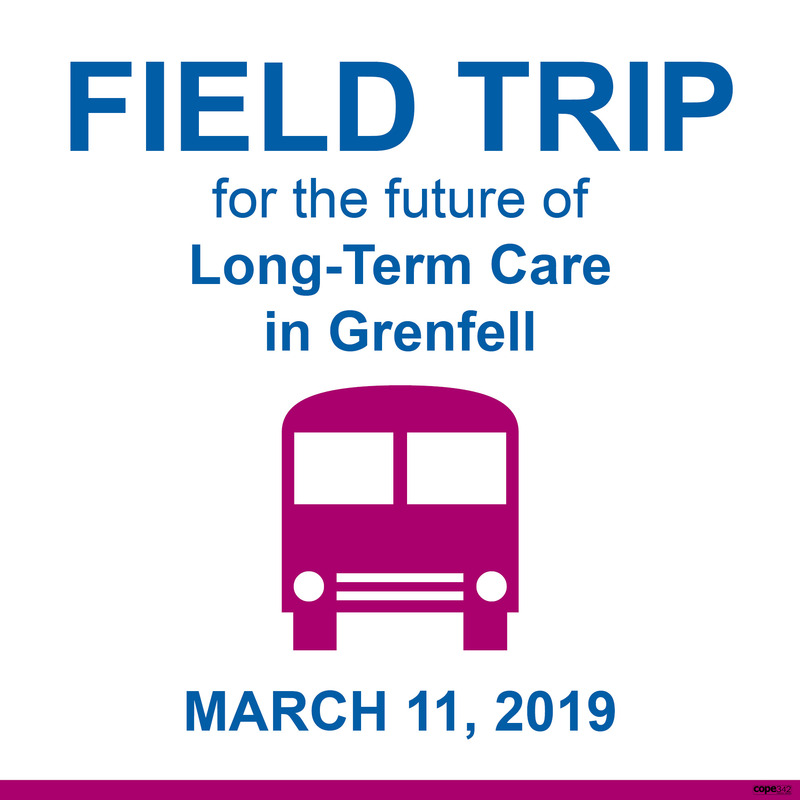 Deadline for applications: Friday, March 29, 2019. 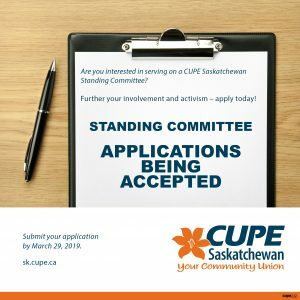 Applications are now being accepted for positions on Standing Committees of CUPE Saskatchewan. In odd years, one position on each Standing Committee is appointed for a two-year term following the Annual Convention. 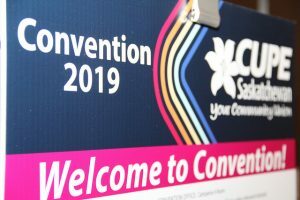 REGINA – Delegates representing over 30,000 members of the Canadian Union of Public Employees in the province will gather at the annual convention of CUPE Saskatchewan on March 6 to 8, 2019, at the Delta Hotel in downtown Regina. CUPE is the largest union in Saskatchewan, representing employees working in a variety of public service occupations including: health care, K-12 school system, universities, libraries, municipalities, community-based organizations, and various boards and agencies. Highlights of the three-and-a-half-day convention include: a panel discussion on the privatization of public services and the provincial government’s push for a P3 privatization bonanza at the expense of Saskatchewan residents, solidarity with CUPE Local 1975 in demanding the U of S take their paws off members’ pensions and negotiate, the centennial anniversary of the Winnipeg General Strike, and debunking the myths of a representative workforce after government cancellation of partnership agreements to increase Indigenous employment. 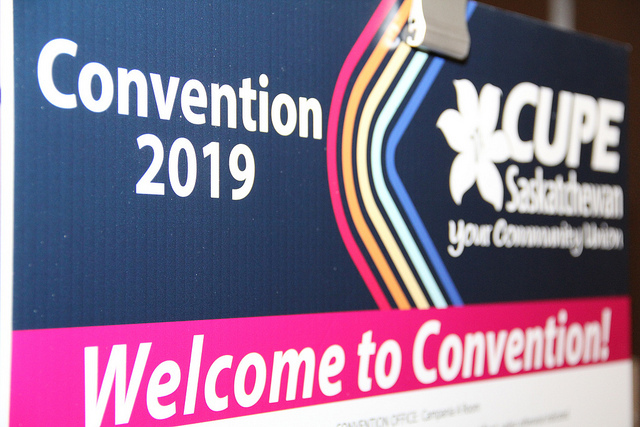 The annual convention also includes reports from provincial and national union officers, elections to union leadership positions, and resolutions on a variety of issues affecting public sector workers in Saskatchewan. 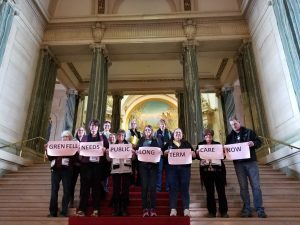 CUPE Local 1975 has publicly called for an immediate meeting with the Board of Governors of the University of Saskatchewan to find a resolution to the bargaining unrest on campus. 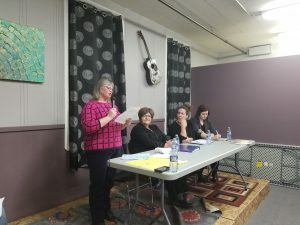 Talks between the University of Saskatchewan and CUPE Local 1975 have further deteriorated after the Employer tabled a proposal to eliminate the Defined Benefit Plan and replace it with an inferior Defined Contribution or Target Benefit Plan. The local has informed the provincial Mediator that bargaining is at a standstill. 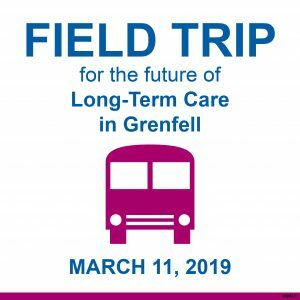 On January 18, 2019 representatives from CUPE Local 5430 met with Greg Ottenbreit, Yorkton MLA and Minister for Rural and Remote Health to discuss our concerns with workload and chronic under-staffing.